When it comes to selling a home, it is all about who is better at earning a handsome profit? Is the seller or the buyer? Everything is at stake. The buyer wants to count the profits in and so the seller. The only thing which comes in a way is leverage. If the buyer finds out any kind of leverage on you, then you will be left with no choice but to sell it to him or to likes of him with the prize they quote. The first step to sell a house is research and gets the eyes of a buyer. Start making calls to the estate agent and ask them if they want to buy a house, what would be the current rate? Get your idea and start comparing it with yours which you are up to sale? Now get an inspection of your house like you will be buying it, and make the notes of changes and requirements. As per the real estate statistics, USA has seen a rise of 17% in home sales from 2014-2017. The maiden cycle of selling and buying gathers interest to both the parties’ viz. seller and buyer. But are you a smart seller? When you are living, the matter is very personal with your house and nobody has any right to judge, but when it comes to selling, no one is bothered about what you want and how you look at things. You are like a shopkeeper who is trying to sell his product as per the customer’s demand. Never go for dark bright or any creative color combinations. Try to paint your house with traditional colors like white and tan. They are always the best options of colors. Remember the time when you were buying the house or get into the shoes of a buyer, and try to get to know that how he prepared would he come to you? Every buyer comes after going through the current trending rates and future predictions. 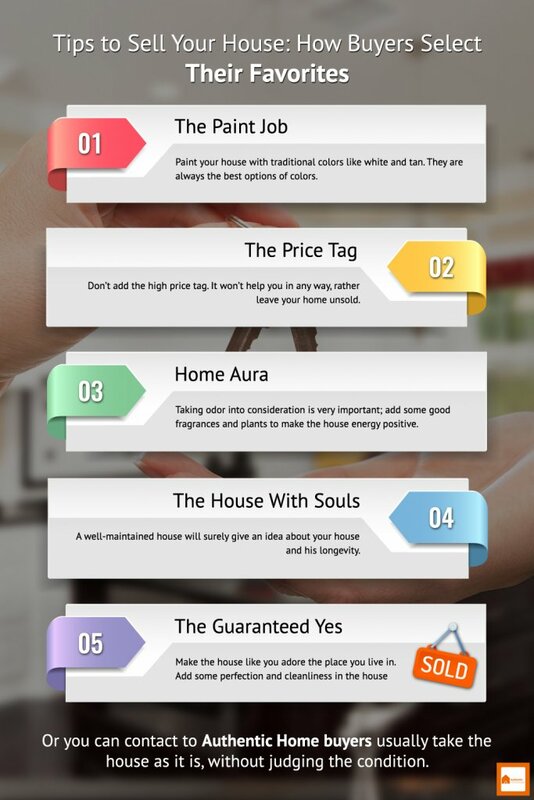 Settling a high price won’t help you in any way, rather it will leave your home unsold. A lot of estate agents were asked about the reasons a house goes unsold, one of the reasons came with the majority was “ODOR”. Usually when you smoke indoor or have pets inside that leave the house with the smell. The clothing like carpets and curtains or even the cushions and sofas tend to absorb the smell. Taking odor into consideration is very important, and thus you need to take care of any sort of unpleasant smell before the visitation. Not only the smell, should you also add some plants to make the energy positive. It is very much pleasing to eyes and to the soul. A very simple mathematics, if you want to get some profits then always remember the buyer would be ready to pay you the profit you are asking if he does not need to spend a penny on the interiors. He might check all the closets for any reason like mites or pests. He has all the right to open up the fridge and test the cabinetry. All you have to do is make the house like you adore the place you live in. Your emotional attachment is directly proportional to the perfection and cleanliness. The matter of fact remains same that the buyers always have a lot of options when it comes to buying a home. As a seller, you will have to humble and have to go an extra mile. There is one more way to sell the house where the entire process of repairing and making it look good can be stalled out. 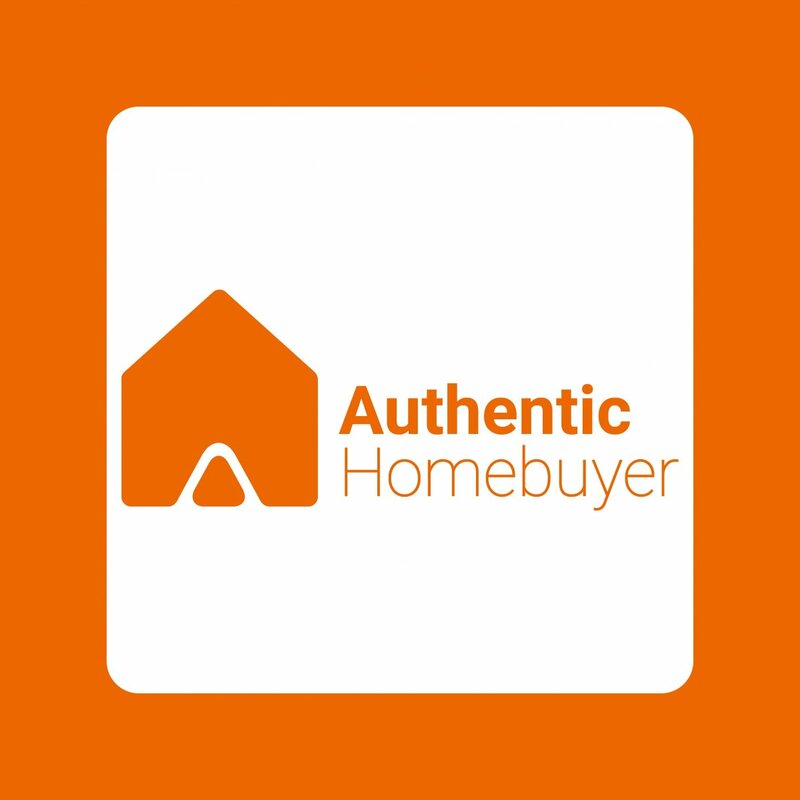 Authentic Home buyers usually take the house as it is, without judging on the way it looks or if it’s haunted or some paranormal activity has been recorded in the past. They give you the cash up front and take all the responsibility of legality.